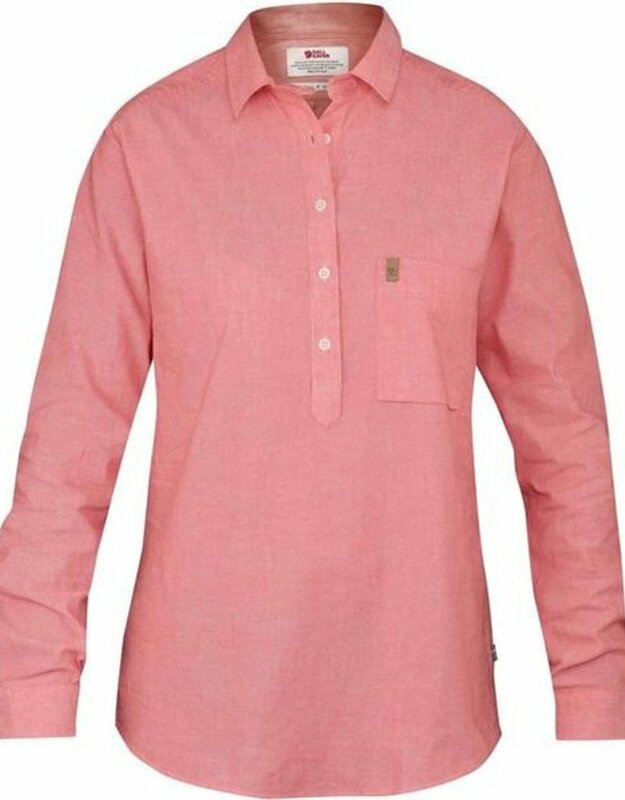 Long-sleeved everyday shirt with Comfort fit in light cotton chambray. 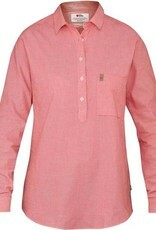 A comfortable and casual summer shirt that is just as suitable at home in town as in the cabin or while out travelling. Half-length opening at the front with buttons. One open chest pocket with a bellow and a small folded leather logo on the upper edge.